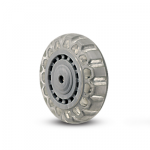 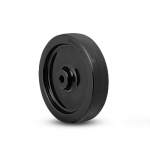 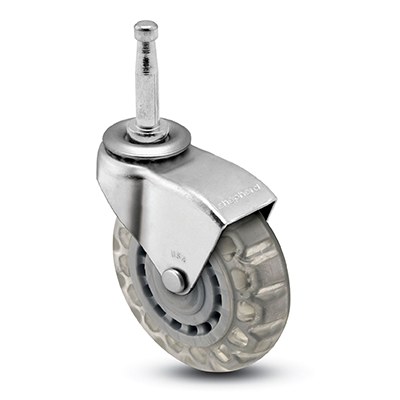 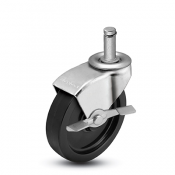 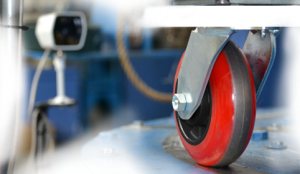 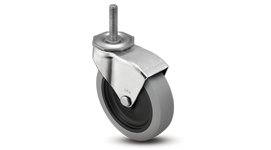 This single wheel caster series features an extended steel hood that helps protect fingers or clothing from getting pinched or entangled amongst the wheel. 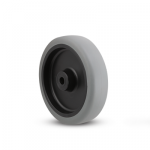 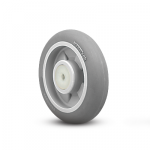 With a variety of fastening, size, and wheel options available- you will be sure to find the perfect caster to meet your light duty mobility needs. 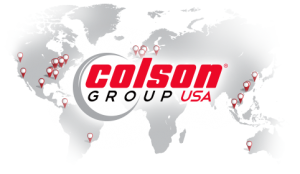 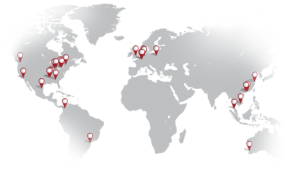 The Shepherd Monarch Series is also manufactured right here in the USA, ensuring that you get the best quality, delivery, and value you are looking for in your mobility purchases. 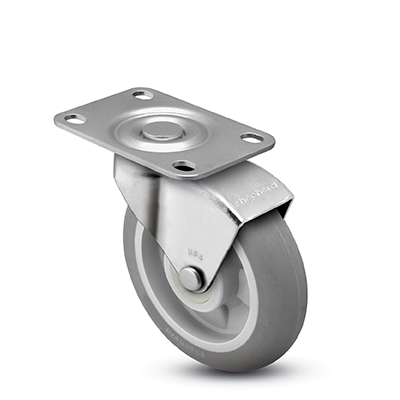 Zinc plating is the standard finish; optional finishes are available by special order. 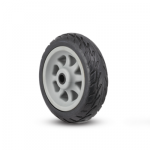 Consult factory for details. 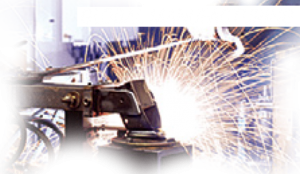 Additional sizes and fastenings available by special order; consult factory.